The ending of one year—one complete circle of our planet around the sun—and the beginning of another. Milestones in the passage of time cause us to reflect on our past and speculate about our future. Time. A concept humans cling to in order to create structure from the chaos of the universe. Einstein proved time is relative. At the speed of light, time stops. An award-winning art installation unveiled at Milan Design Week in April 2014 brought Einstein’s theory into concrete reality. 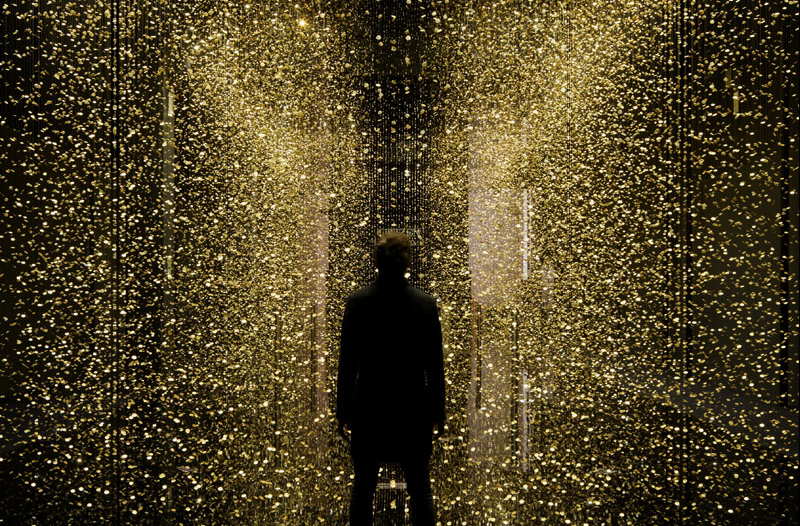 Light is Time is an art installation developed by Tsuyoshi Tane of DGT Architects. Featuring 80,000 suspended main plates—the basic component of a watch—to create the illusion of frozen time that people can actually move through. Take a walk through the exhibit in the following virtual tour. 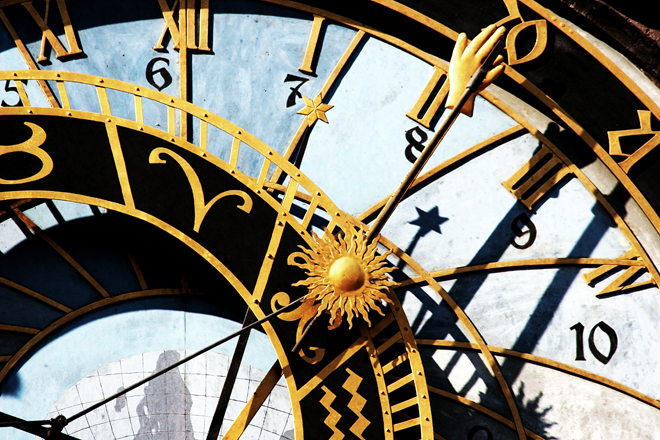 I find the concept of time fascinating, especially how it relates to our lives. The digital age was supposed to *save* us time. Instead, it’s sped everything up so we feel we have less. Thanks for stopping by Liv!